Fall is almost officially here and I could not be more excited! This summer was the absolute worst for humidity and I cannot wait for it to finally be over. The air is getting cooler and the leaves are starting to change, which sets up the perfect color scheme for a new wardrobe and makeup selection. 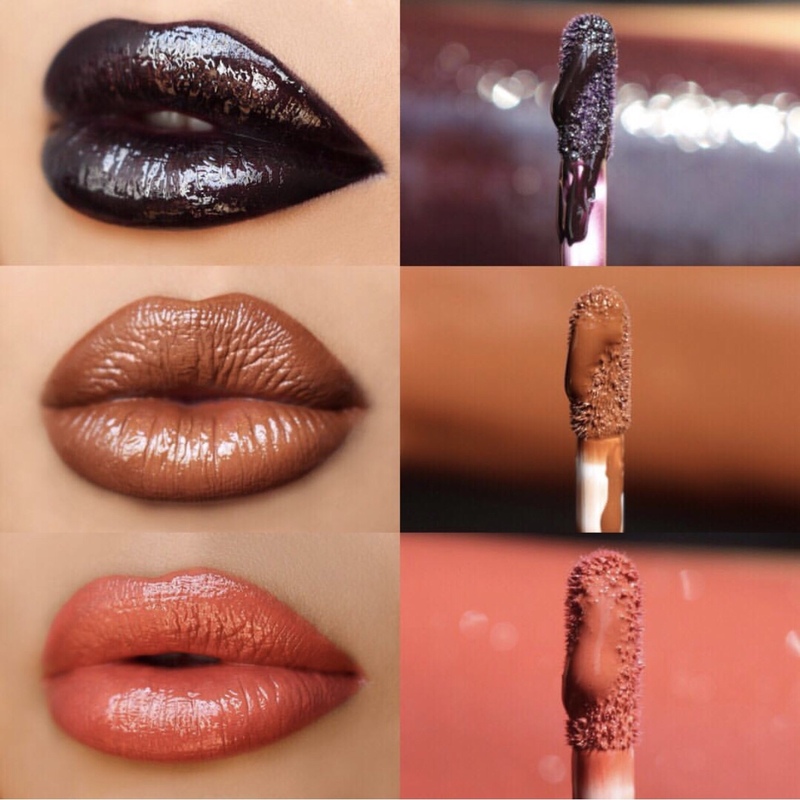 Atomic Makeup will be releasing these 5 limited edition shades in their signature lip gloss formula on 9/14 @ 12 NOON EST / 9 AM PST. Each lip gloss will be sold for $13 each. 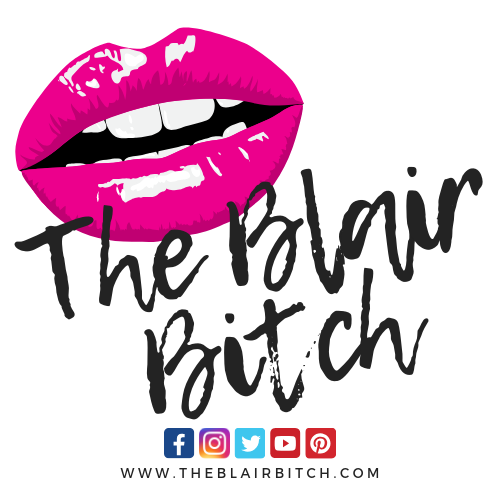 Use affiliate code ‘theblairbitch’ at checkout for 15% off your purchase. Check out more products from Atomic Makeup here. 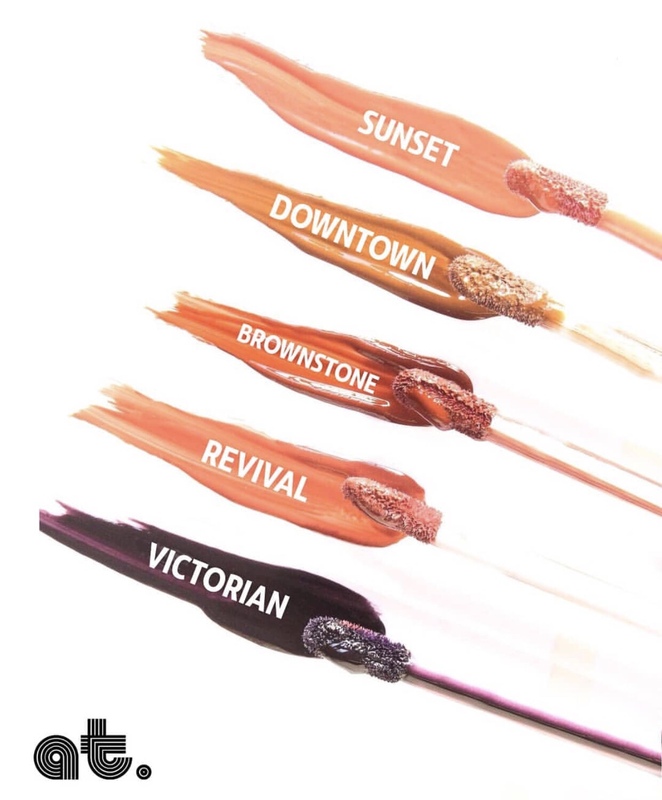 Which shade are you dying to try?! Let me know in the comments!